The fighting between the Iraqi government and the Peshmerga took another turn. 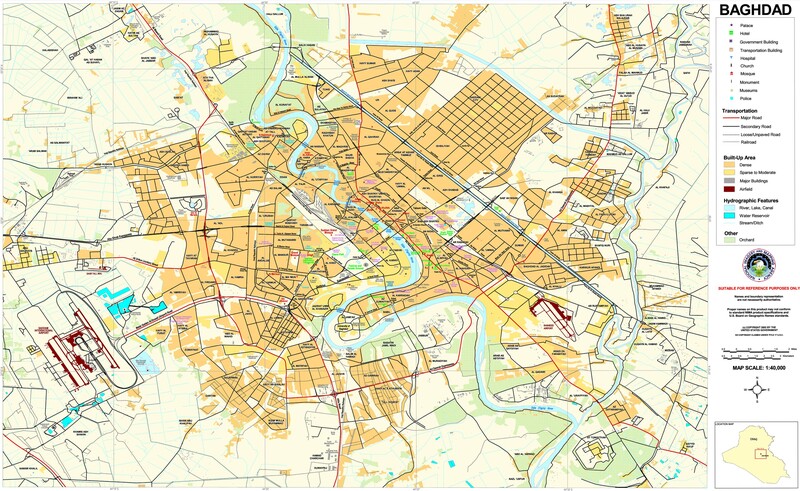 Initially, Baghdad was demanding that the Kurds return all the areas that they occupied in 2014 when the Islamic State swept through Iraq. After that was largely achieved Prime Minister Haidar Abadi took another step and had federal units move on a border crossing where the Kurdistan Regional Government’s (KRG) pipeline crosses into Turkey. 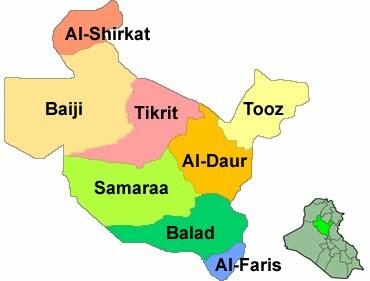 This was a decided escalation since the area is within the KRG, but the central government is claiming that it should have authority over all Iraqi territory and borders. The Iraqi forces are now moving into Dohuk to seize control of Kurdistan’s main revenue source, its oil pipeline. Fishkhabur in Dohuk is the strategic location where the Kurdish oil pipeline moves into Turkey and eventually the port of Ceyhan. Starting on October 23, the Peshmerga began deploying along the Sinjar-Dohuk highway at Fishkhabur after they received word that the Iraqi forces were deploying in the area. Later in the day, the federal units showed up and there was a brief clash. On October 24 there were two more battles with Rapid Reaction units and the Hashd. 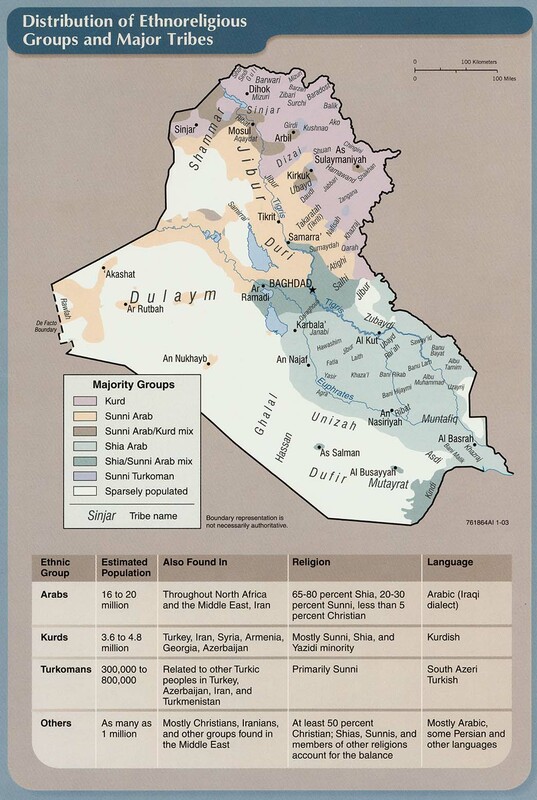 On October 25, the KRG tried to compromise with Baghdad to stop its advance. The regional government offered to freeze the results of its September independence referendum, which caused this conflict in return for a ceasefire and talks about outstanding issues. The United States and United Nations were also pushing for dialogue. That led to a temporary halt in fighting, but Prime Minister Haidar Abadi said he would only accept a full cancellation of the Kurdish vote. The next day the two sides were back at it as the Hashd made three thrusts, two in Fishkhabur and one in Altun Kupri. The Peshmerga claimed they turned back the attacks, while the Hashd stated they had taken two towns near Fishkhabur. 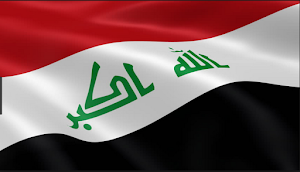 Joint Operations Command spokesman General Yaha Rasool told Iraq Oil Report the goal of the operation was to impose government control over all Iraqi territory. 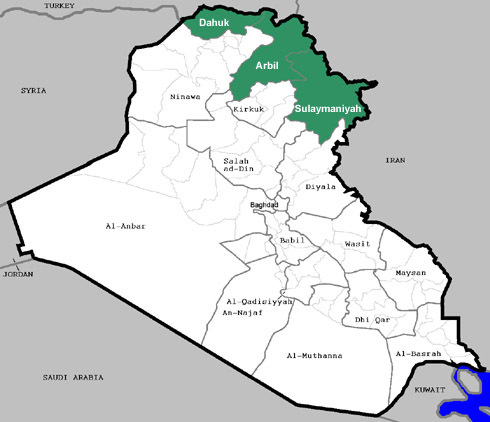 After the Kurdish referendum, the parliament passed a resolution demanding that Abadi as commander and chief assert authority over all border crossings. This would be following through with that demand however this is in Kurdistan, which is why it is a decided escalation over previous moves that were in disputed areas. October 27 there was another pause. After the Iraqi forces gave the Kurds just a few hours to retreat from Fishkhabur an unofficial ceasefire was declared to allow for talks. Kurdish and federal military officers have been talking during the entire confrontation, but no breakthroughs have been made. The current crisis is fueled by several factors. First, Abadi was under extreme pressure from factions within the parliament to punish the Kurds for holding their referendum. 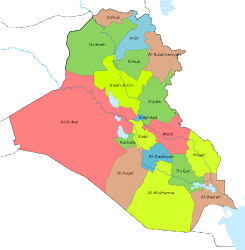 The Kurdish vote unifying many of the Arab parties and they were passing resolution after resolution demanding that Abadi act. If he didn’t, he could have been put in a precarious political situation. 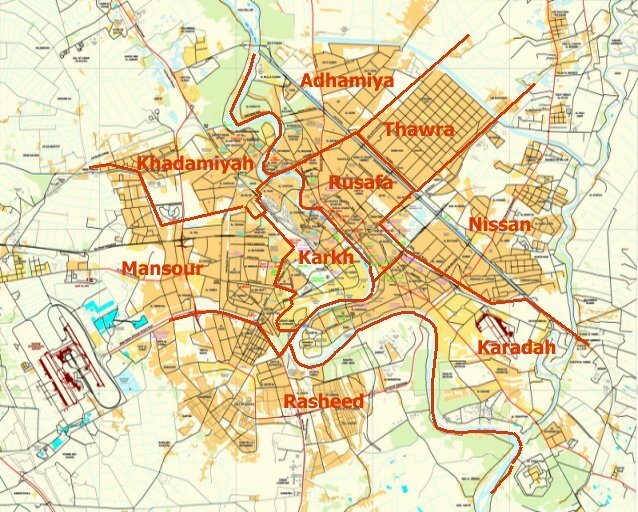 Second, Baghdad was able to occupy almost all of the disputed areas that the Kurds took in 2014 due to a deal with the Patriotic Union of Kurdistan (PUK) that eventually led the Kurdistan Democratic Party (KDP) to withdraw its forces as well. That might have emboldened the prime minister to press his advantage and move on Kurdish territory not just disputed ones. 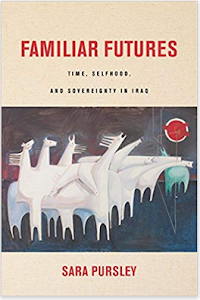 That leads to the third point that for years now Baghdad has objected to the Kurds signing independent oil deals and building its own pipeline. Now it feels that it can resolve the issue by taking control of the pipeline at Fishkhabur. Finally, the KDP is in political turmoil after the vote. There are constant stories coming out that President Masoud Barzani will resign, and then denials. Others report that the Barzani family is split between the president’s son Masrour and nephew Nechirvan. Because of those internal divisions it took the party a month to offer a face saving move of freezing the referendum. The KDP only planned for the best case scenario believing it could move from strength to strength. When that blew up in its face it had nothing to fall back on. 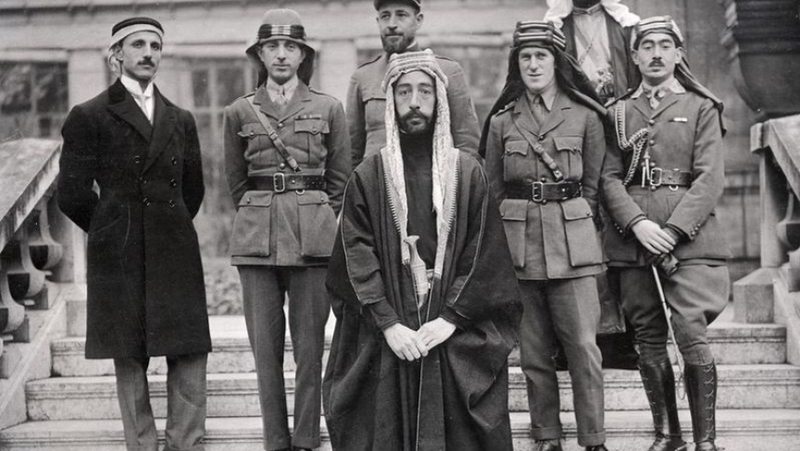 It is now responsible for losing most of the disputed areas, nearly half of its oil fields, and several hundred men from both sides have been killed in the fighting as well. The way things are going the KRG will lose control of its pipeline making it wholly dependent upon the federal authorities.